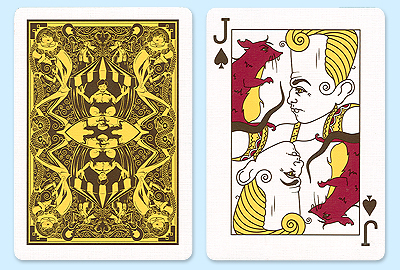 Click on the links below to view a particular type of Bicycle Playing Cards. 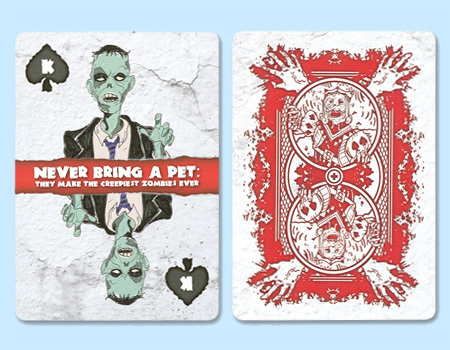 Choose from our complete selection of Bicycle Playing Cards, including Pro Poker Peek Decks, Pastel, Vintage, Jumbo, our popular Black and Silver Cards, and more. 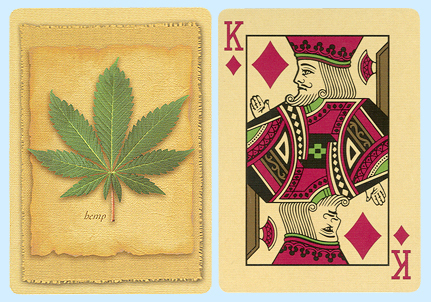 For over 100 years, Bicycle Playing Cards have been a standard-bearer in the playing card industry. 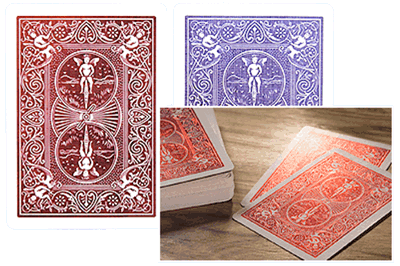 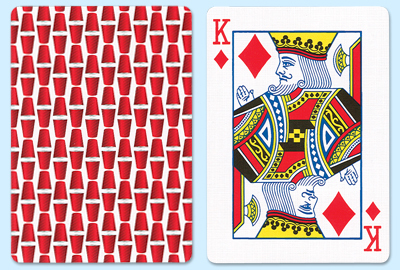 For additional information on Bicycle Playing Cards, please contact us at 1-800-233-0828.